Thinking About a Sports Camp? Point O'Pines has more to offer! 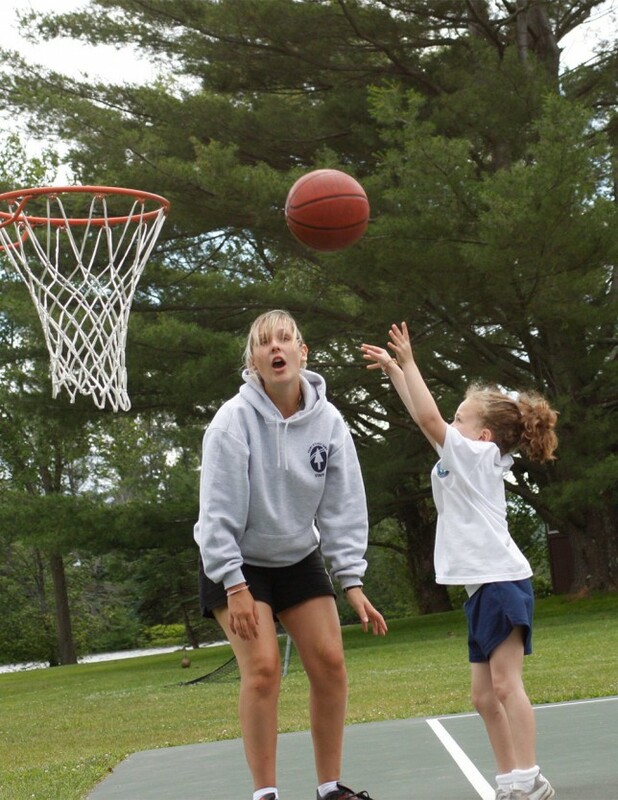 There are numerous types of specialized sports camps (e.g., tennis camp, soccer camp, basketball camp) that appeal to girls who have developed a passion for a particular sport. 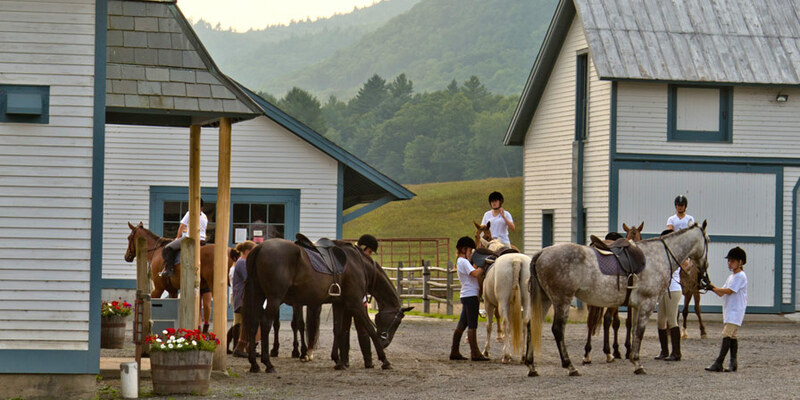 However, campers with an intense interest in a specific sport or activity area, such as tennis, soccer, gymnastics, or horseback riding, enjoy Point O’Pines Camp as much as campers with broader interests. 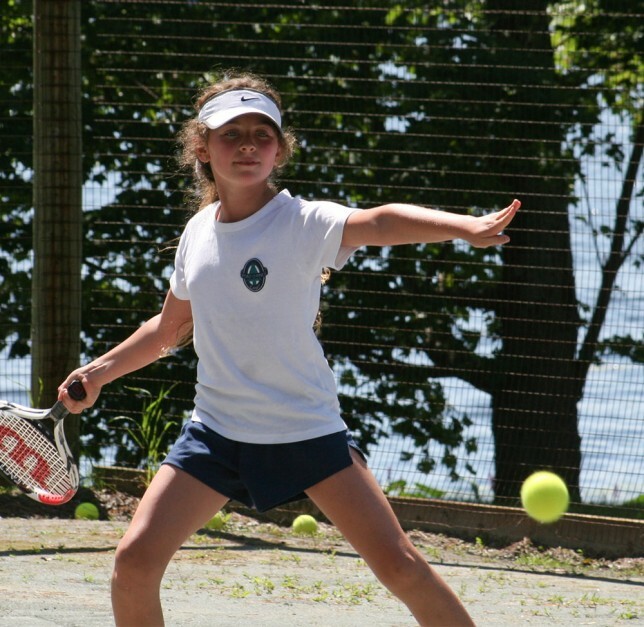 We individually tailor campers’ schedules so that campers with an intense focus on a particular sport at home can continue to be challenged during their time at camp. 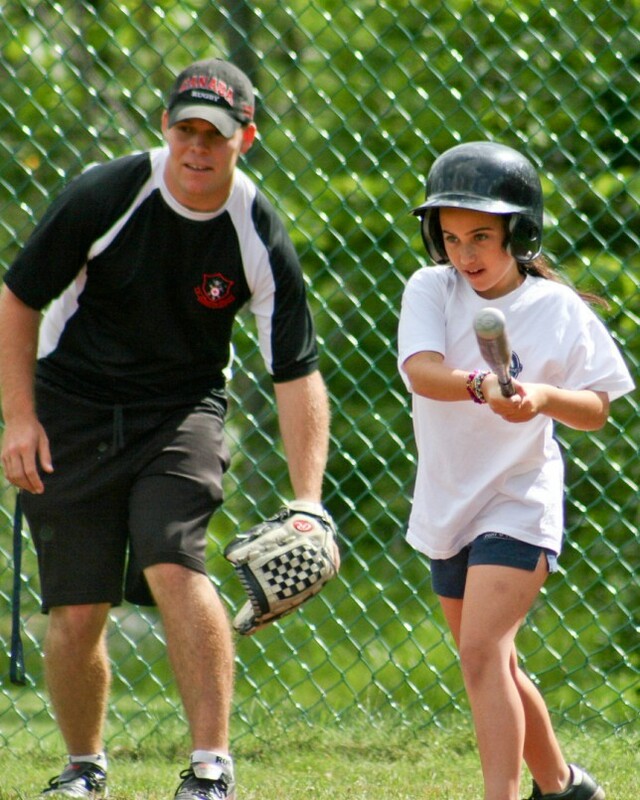 We have incredibly talented and experienced coaches and staff who support our campers’ sport development with their skilled instruction. We frequently collaborate with campers’ coaches and trainers at home to make sure that we have a clear understanding of campers’ training plans. Even when campers are functioning at high levels of a particular activity, they benefit from being in an environment with diverse opportunities and experiences. Campers can continue to reach new heights in their sport or activity while growing from the exposure to complementary activities and experiences that will enhance and enrich their lives. 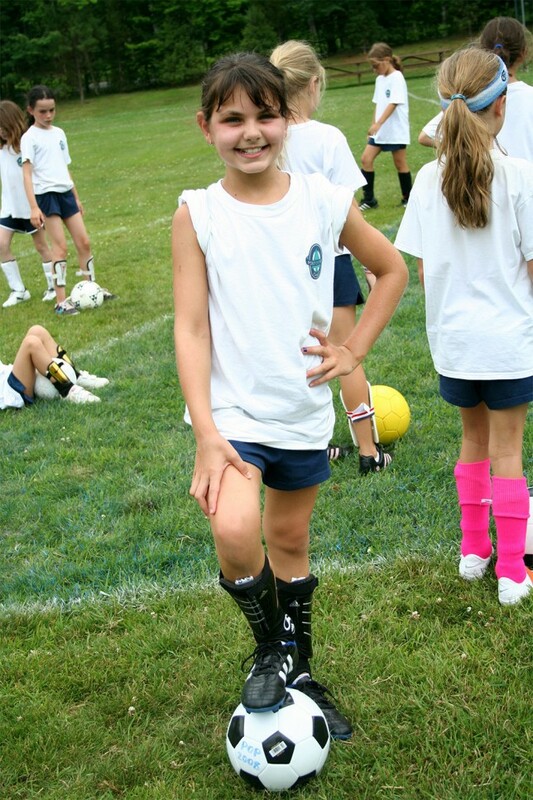 A balanced program is more fun for campers, and more fun allows for both greater development of strong talents and the emergence of new skills. Most importantly, a summer at Point O’Pines is also marked by social and emotional growth. As we guide our campers through the process of living and learning together, they continue to develop their sense of self while learning to effectively communicate and resolve conflict with their peers. These social experiences are the foundations of the deep and meaningful friendships that form at the Point and last a lifetime.